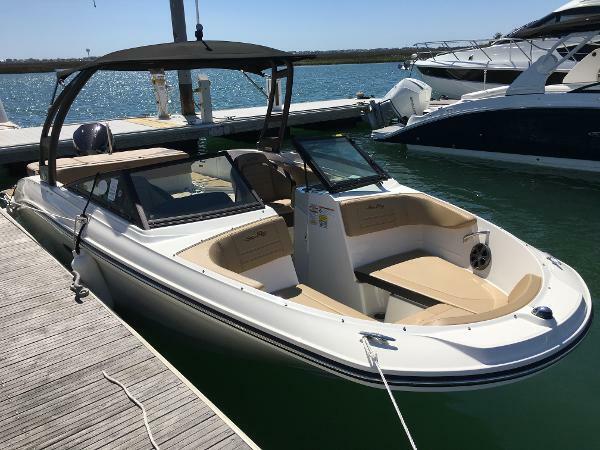 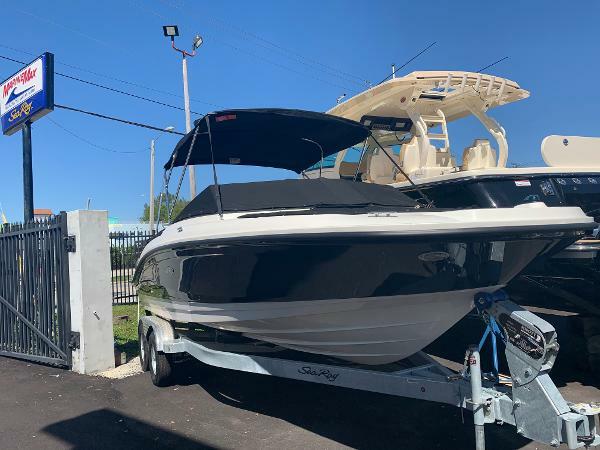 2019 Sea Ray SPX 210 Outboard Outboard enthusiasts will love this adventurous runabout. 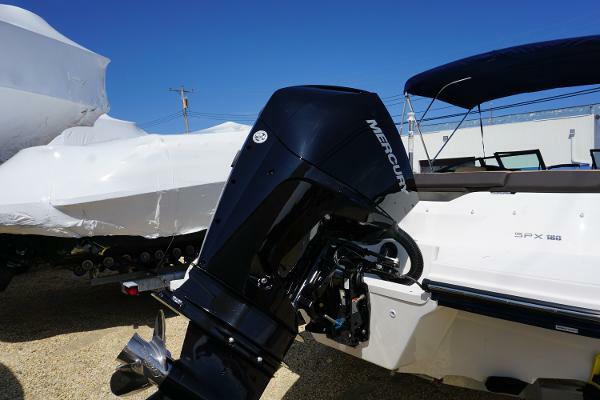 Our SPX 210 Outboard with 150 hp Mercury EFI outboard offers the maneuvering flexibility and hands-on satisfaction many sport boat lovers are looking for. 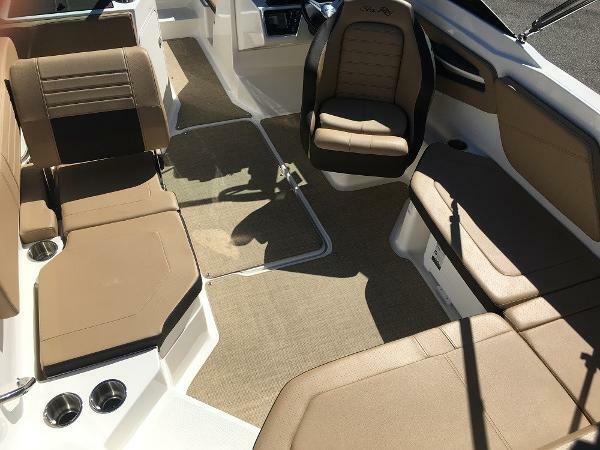 And for further functional customization, check out the optional packages. 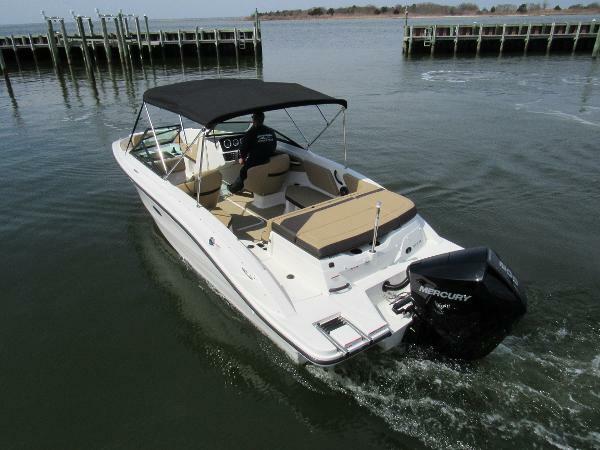 Outboard enthusiasts will love this adventurous runabout. 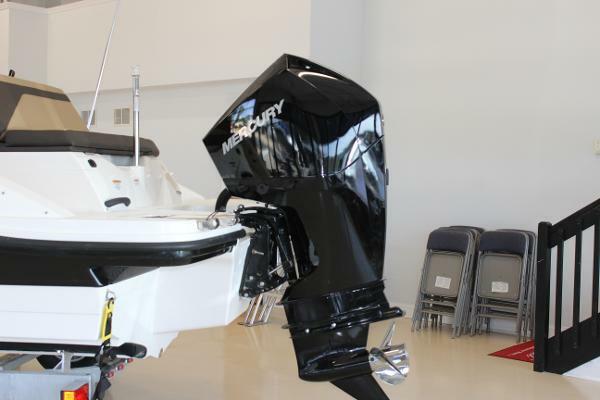 Our SPX 210 Outboard with 150 hp Mercury EFI outboard offers the maneuvering flexibility and hands-on satisfaction many sport boat lovers are looking for. 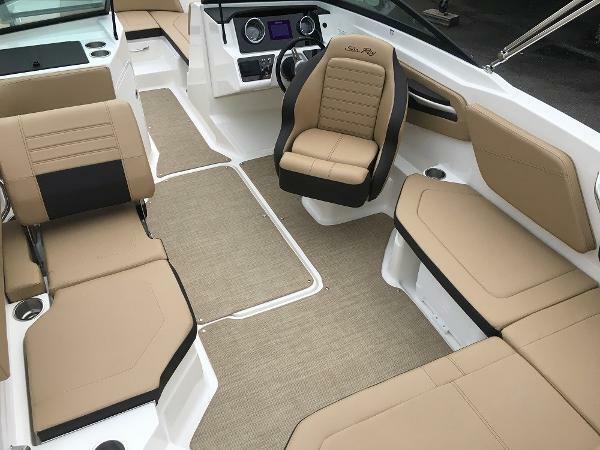 And for further functional customization, check out the optional packages. 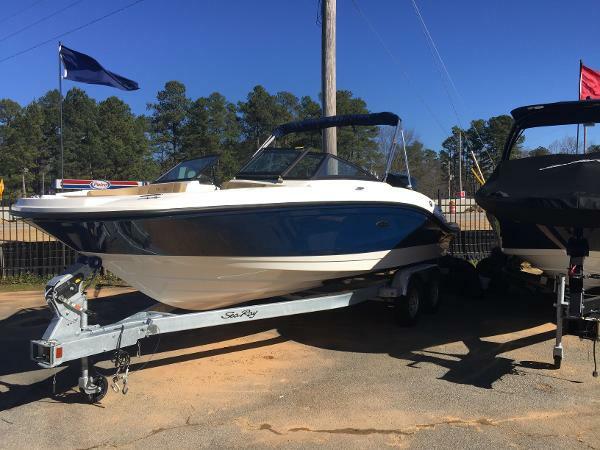 Trailer is included. 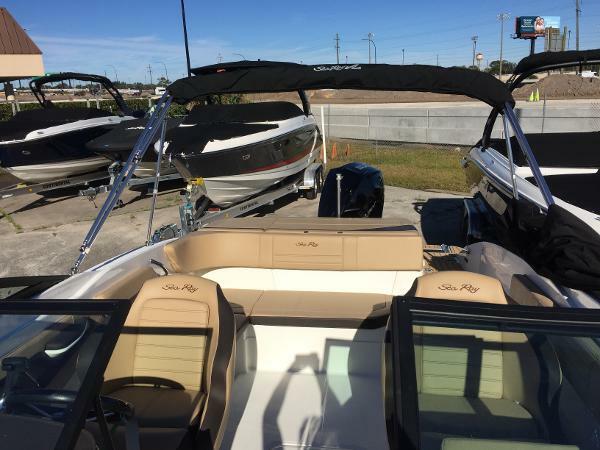 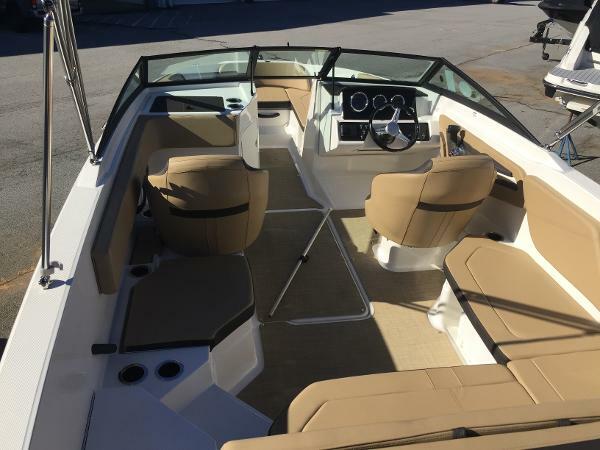 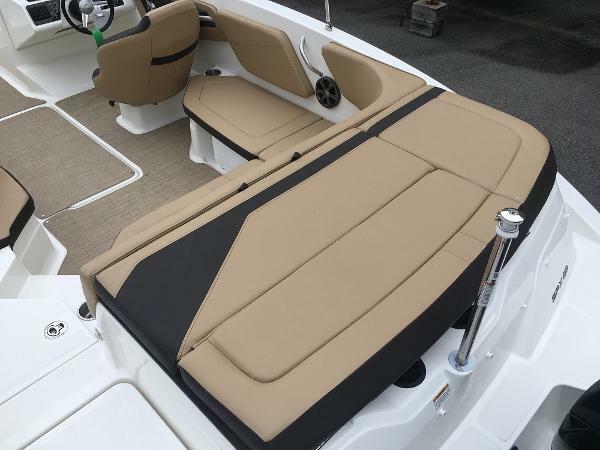 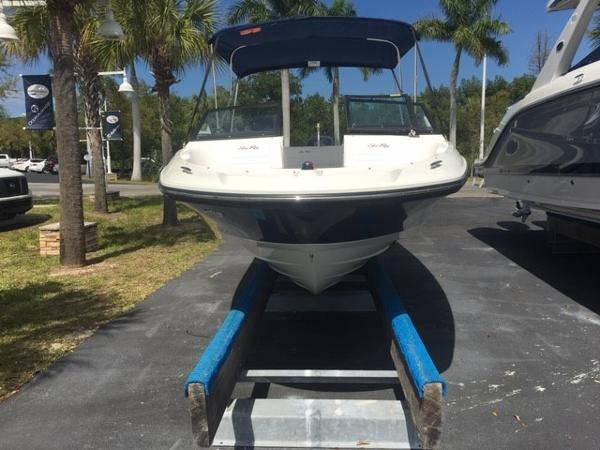 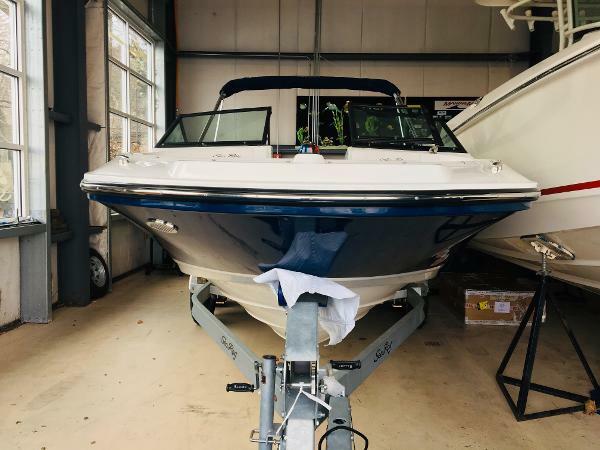 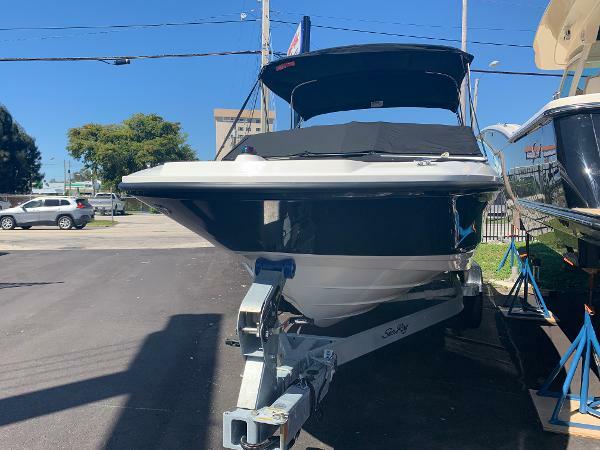 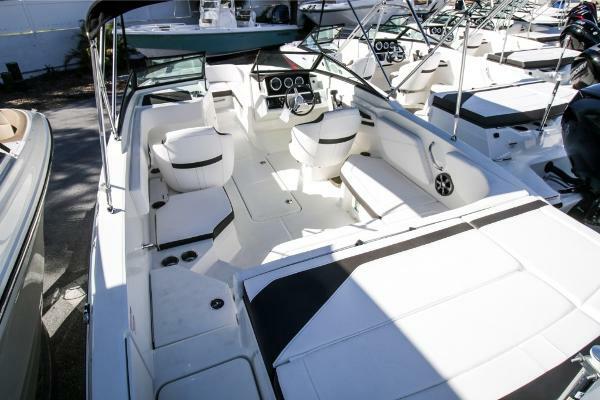 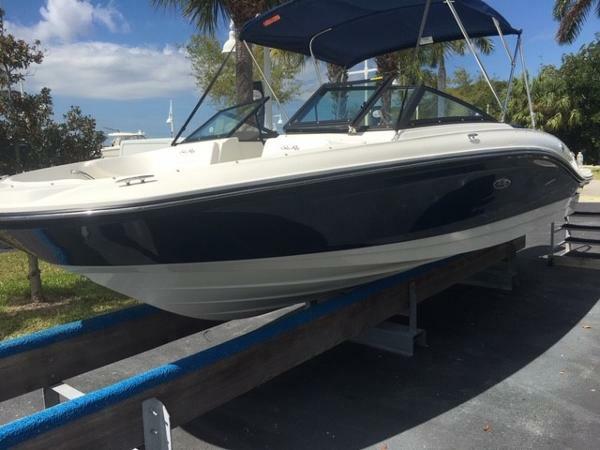 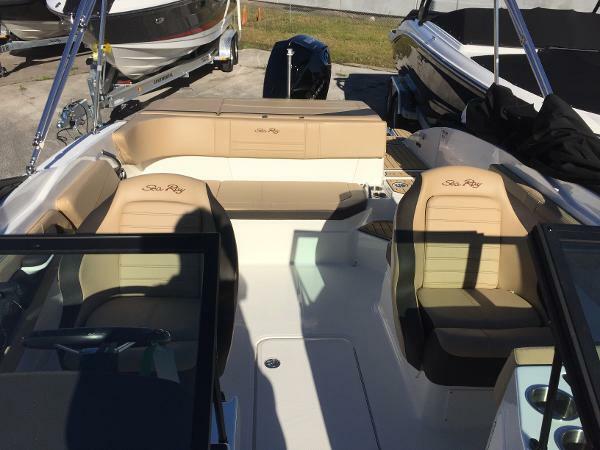 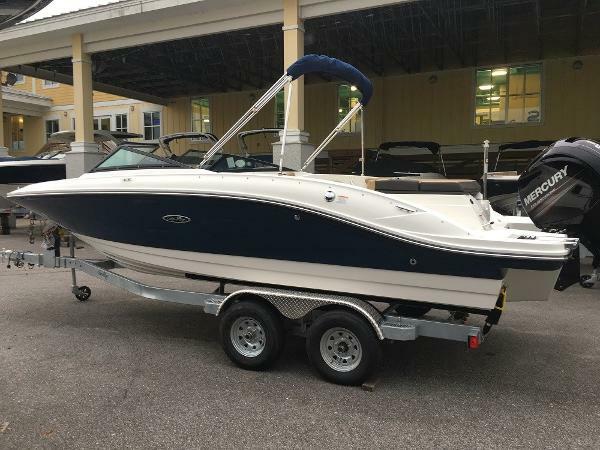 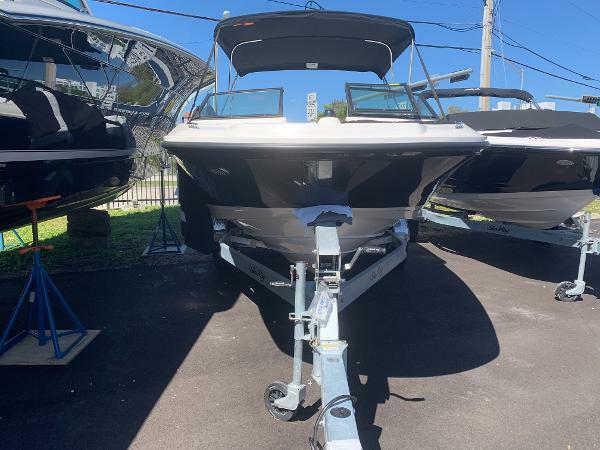 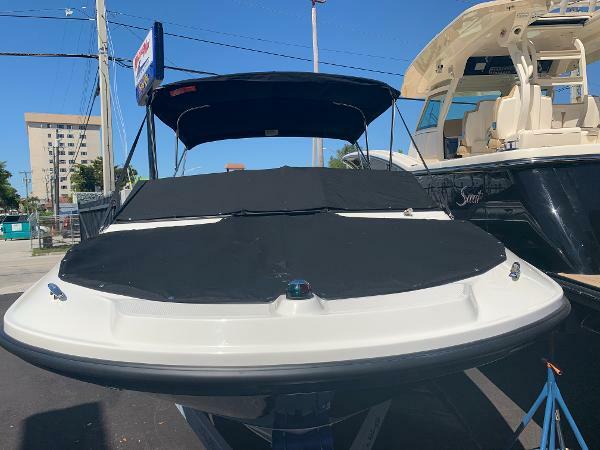 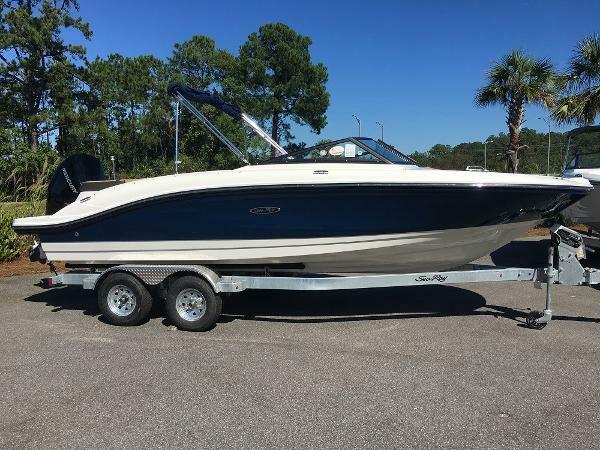 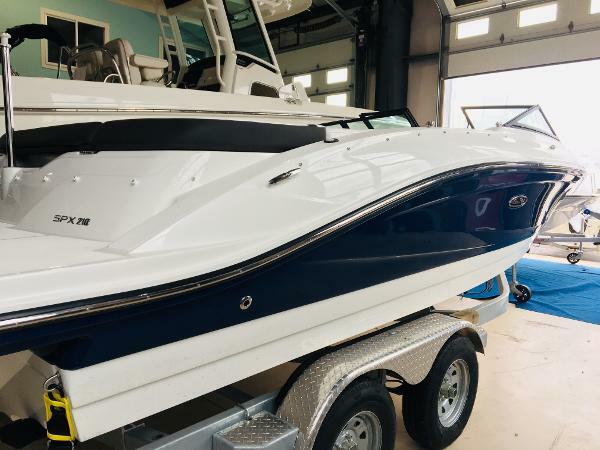 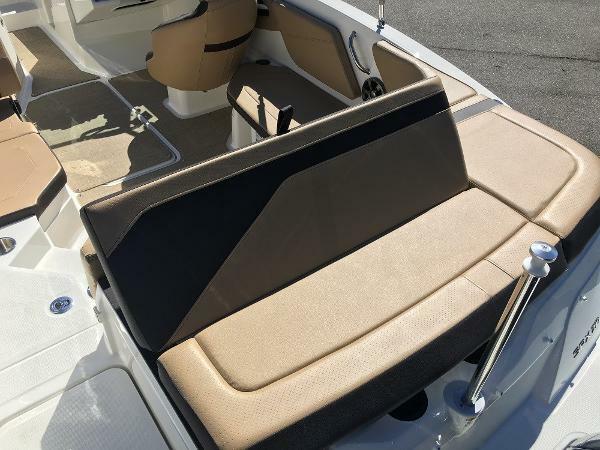 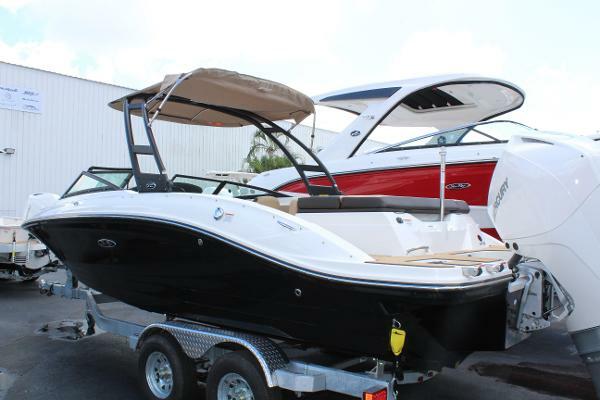 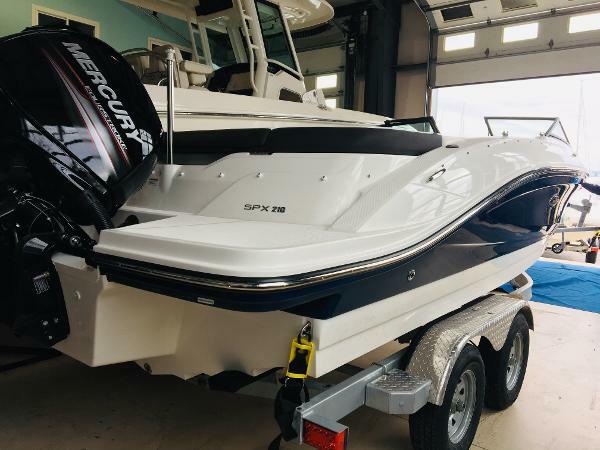 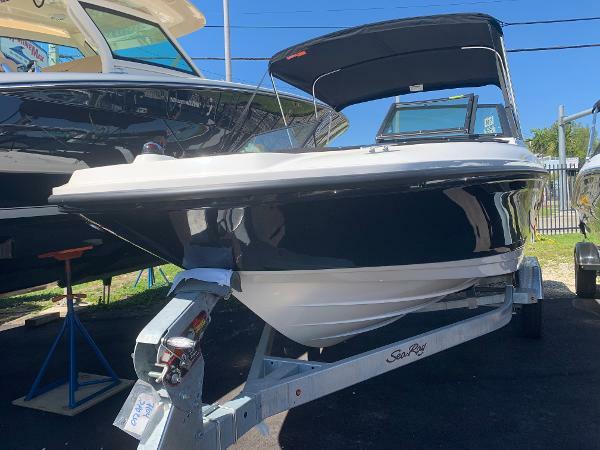 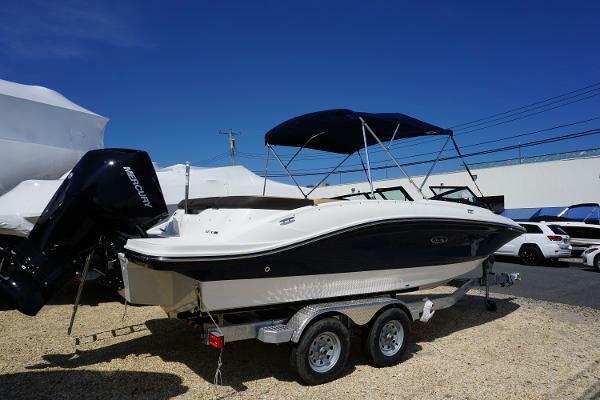 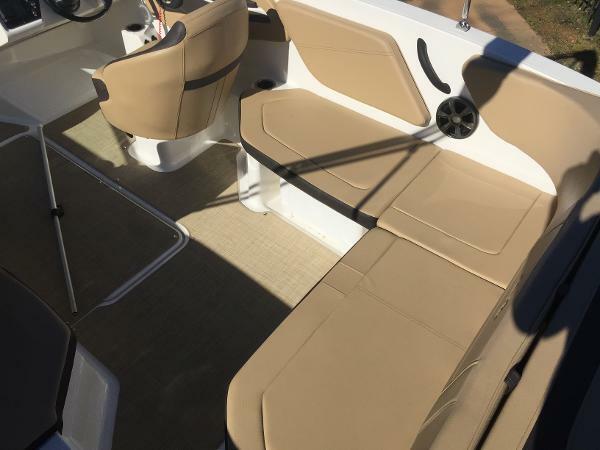 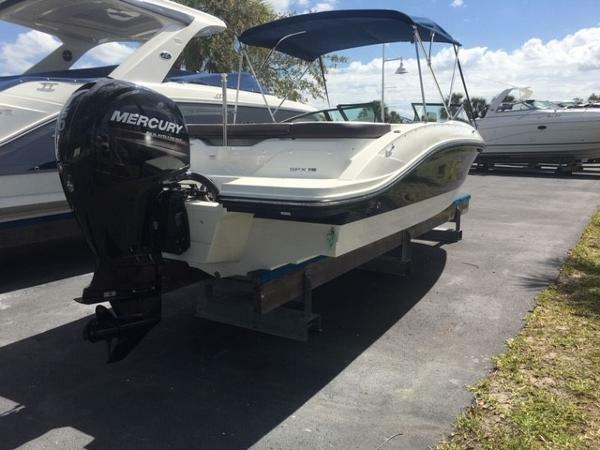 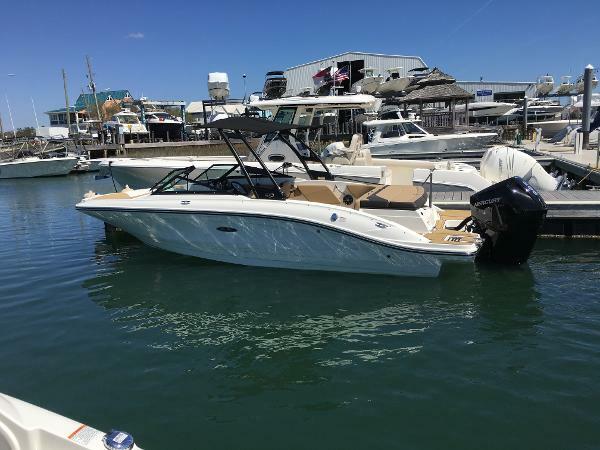 2019 Sea Ray SPX 210 Outboard The Sea Ray SPX 210 Outboard seats 12, and offers maneuvering flexibility and hands-on satisfaction that outboard enthusiasts will love! 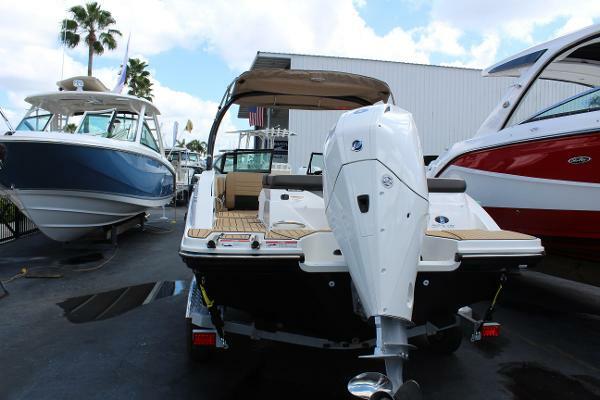 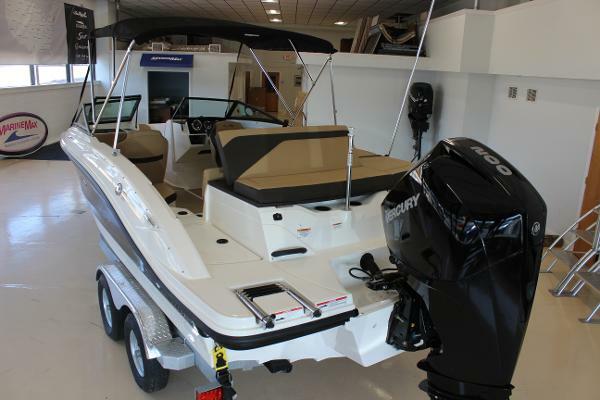 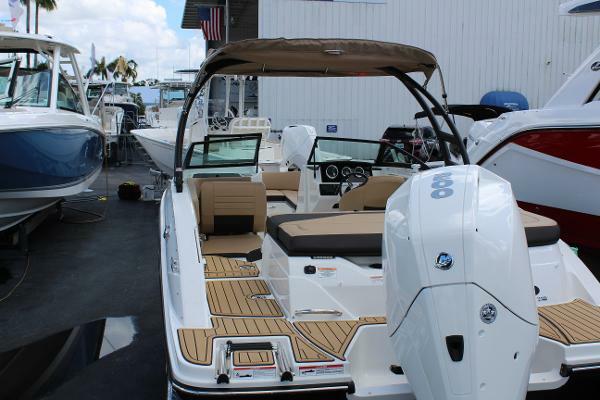 You will love this adventurous runabout. 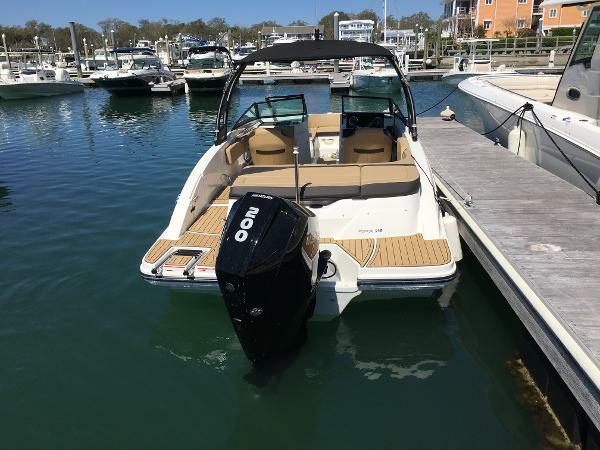 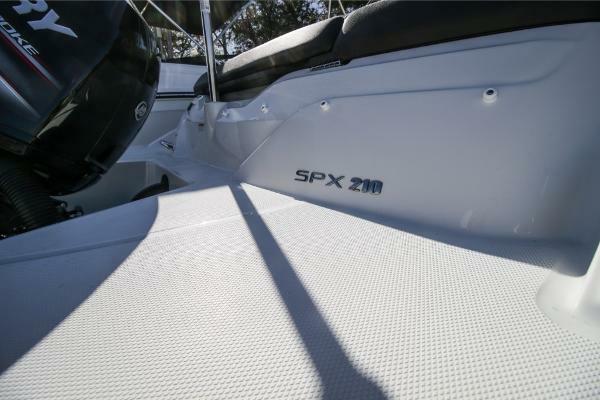 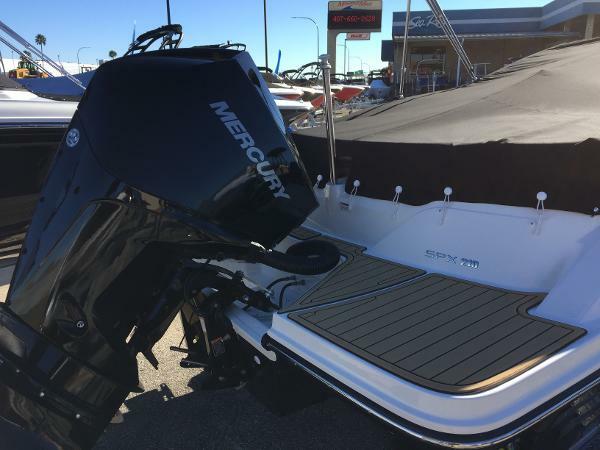 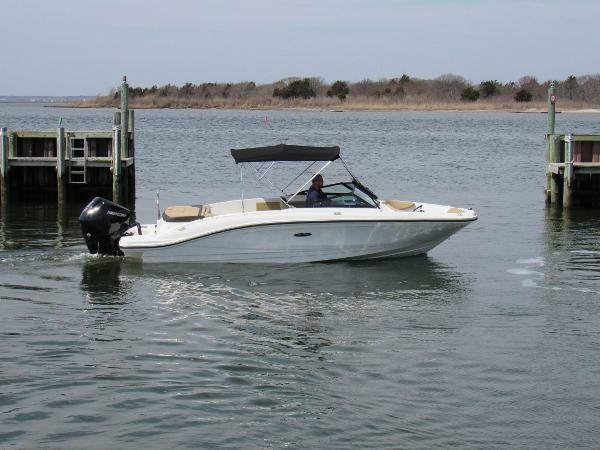 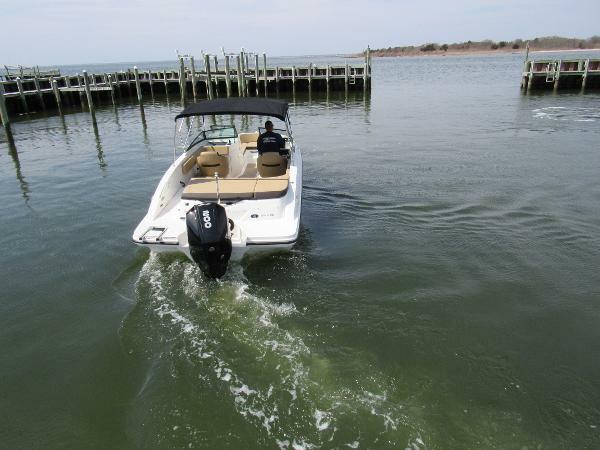 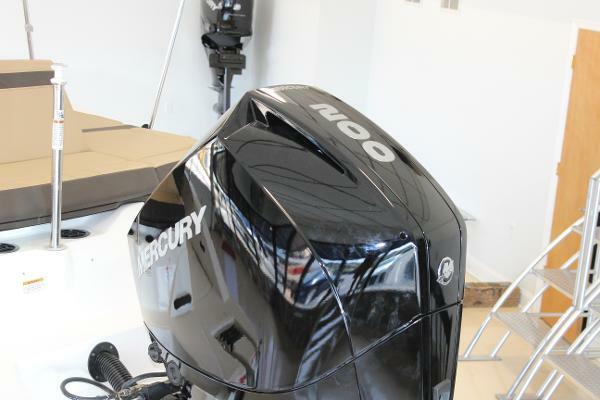 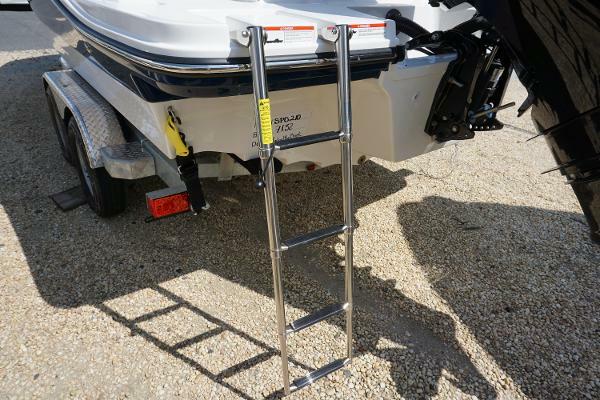 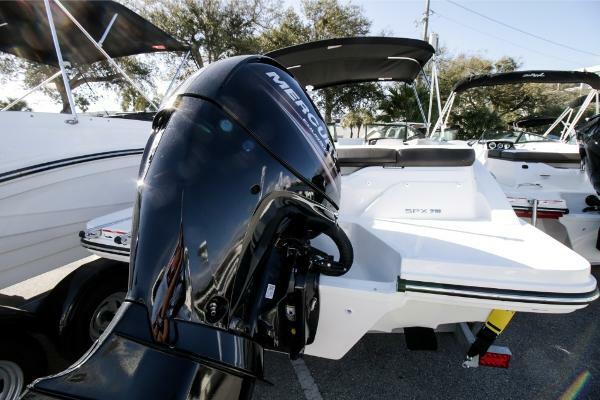 The SPX 210 Outboard with 150 HP Mercury EFI outboard offers the maneuvering flexibility and hands-on satisfaction many sport boat lovers are looking for.